IT Techmart 2018 technology and equipment market is one of the activities to promote science and technology market is a large community research application and development of information technology Information technology, the media and the whole society of interest, expect this year. IT Techmart 2018 is held in the context of the industrial Revolution 4.0 is going strong throughout the world. Enterprises are witnessing the introduction of the latest technologies in the manufacturing industry, which require the improvement of corporate governance, technological level, productivity, product quality, and lowering costs. High competitiveness, adaptation of the new environment of Industrial Revolution 4.0. R & D organizations also need to fundamentally change the way they operate to meet the demands of the Industrial Revolution 4.0, which best meets the technology innovation requirements of the business, quickly delivering research results. rescued into production and business. IT Techmart 2018 is organized with the aim to introduce to the scientific community and enterprises in the country the achievements and products of the latest technology in the field of information technology, such as automation technology in agriculture; major data security solutions, cloud security, IoT security; Energy management solution; robot technology; It is also an opportunity for research institutes, universities and enterprises to find business partners, expand markets and transfer technology in the field of technology. Information to improve the efficiency of production and business. 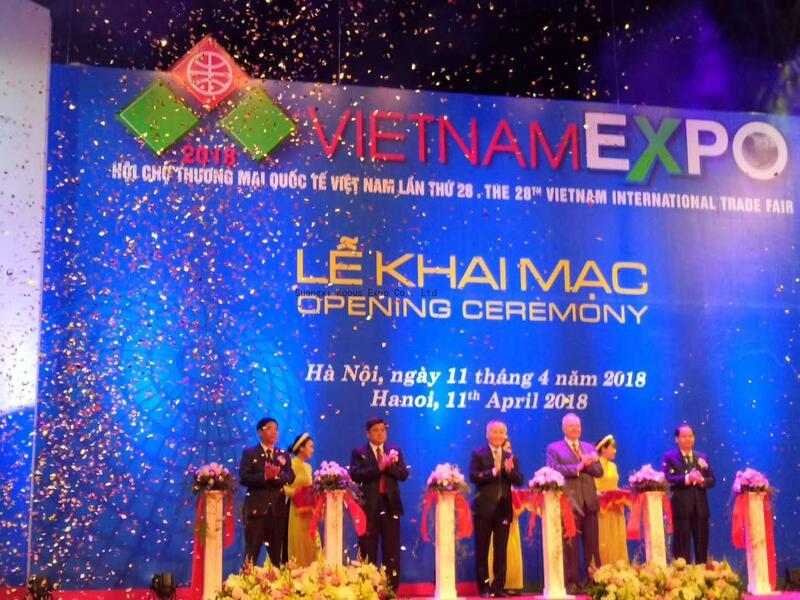 Speaking at the opening ceremony, Deputy Minister of Science and Technology Tran Van Tung said that in the context of the industrial revolution of Vietnam 4.0 is going on strongly around the world, Vietnamese enterprises are witnessing the introduction of new technologies. , especially with the technology of production, accompanied with the requirements to improve the capacity of corporate governance, technology level, productivity, product quality, reduce investment costs. The application of technology 4.0 will help enterprises improve competitiveness, adapt to the new environment of revolutionary 4.0, meet the highest requirements of technology innovation of enterprises, quickly bring the results of research on production and business. "IT Techmart 2018 is the place to showcase the results of outstanding IT research and at the same time open opportunity to meet the opportunity for S & To orient the research and development of information technology in the country in the future. IT Techmart 2018 opens the door to opportunities for research, access to advanced technology and investment promotion in information technology in Vietnam, "said Deputy Minister of Science and Technology Tran Van Tung. 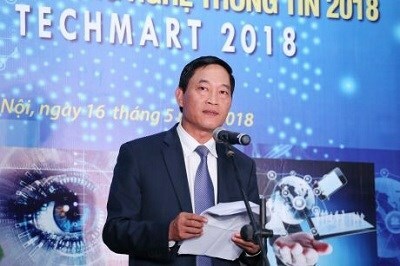 In the framework of IT Techmart 2018, there are scientific seminars on information technology such as "Information technology in the context of the industrial revolution 4.0", "New free trade agreement, mode of administration technology and protection of intellectual property rights "with the participation of prestigious experts to introduce the latest trends and research results in information technology in the country and in the world. Scientific workshops are not only meaningful to scientists but also provide businesses with technological solutions, new and advanced approaches and latest policies on investment in technology innovation and foundations. Support for S & T development. At IT Techmart 2018, the Organizing Board also arranged a consultative area with the participation of scientists, managers in the field of S & T Information, Intellectual Property and Standard - Measurement - Quality. Be ready to advise businesses that need to find out the issues involved.